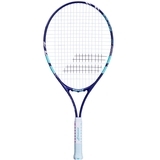 Babolat B-Fly 19 Junior Tennis Racquet . 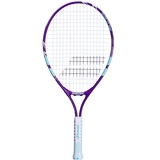 Babolat created a range of tennis racquets suitable for each stage in the child's learning process, which takes account of the child's hight, the size of the court and the balls used. It is essential for children to play with the equipment that matches their build and level. 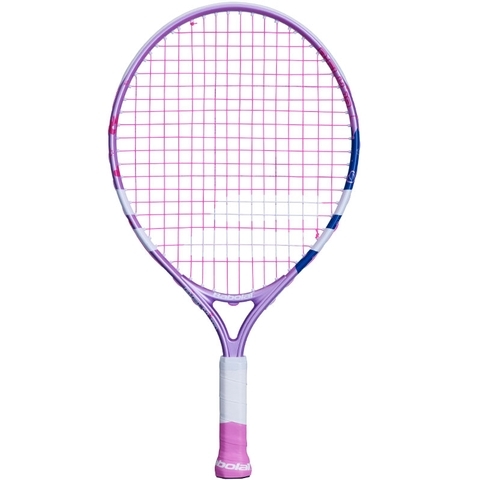 The Babolat B Fly 19 is for kids 5 years old and up (100 cm / 39.5 in.) It's made with technologies that allow junior players to develop proper technique while maintaining extreme comfort and ball propulsion. 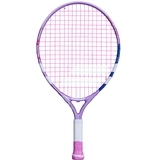 Racquet Length 19.00 in. / 48.26 cm.